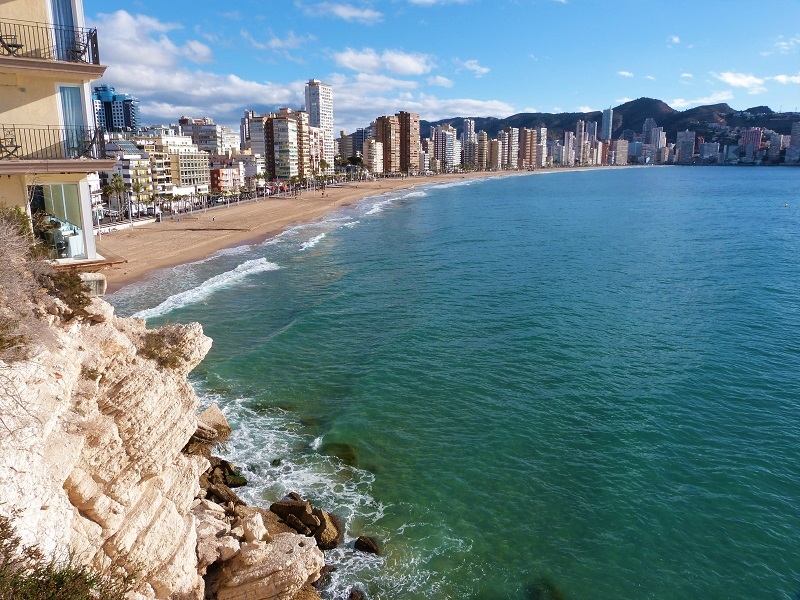 Benidorm last minute holidays can be a great way to bag yourself a bargain late deal if you can travel soon. The best prices are to found if you are able to be flexible on your date of departure and departure airport. 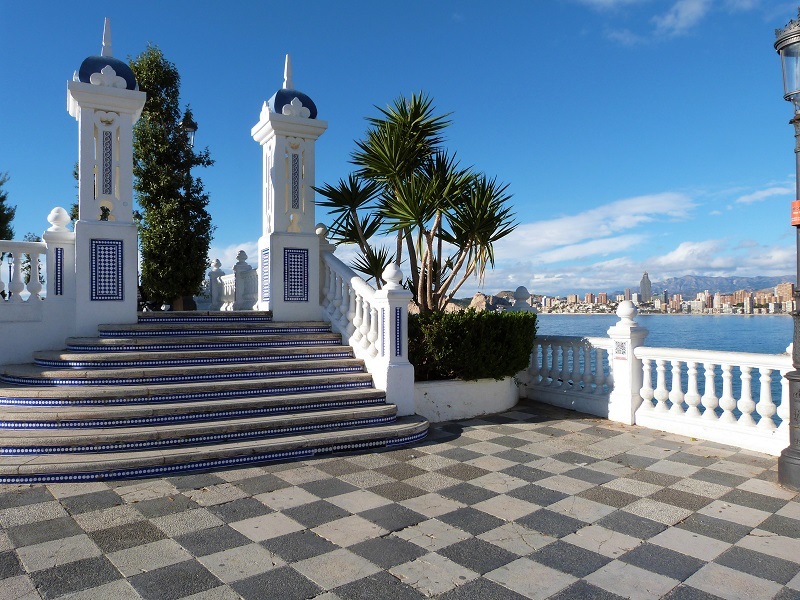 Tour operators are always in a hurry to fill those final seats on Alicante flights and those final contracted rooms in hotels with late sales. 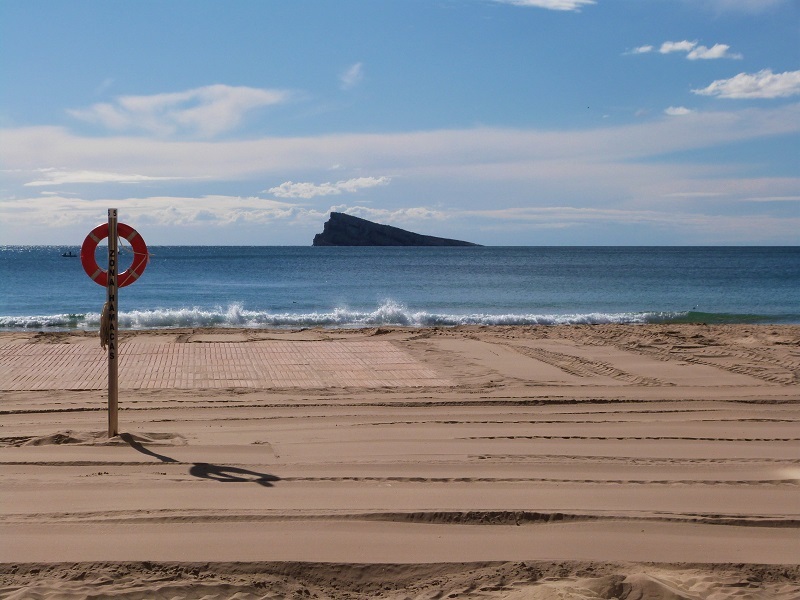 Checking out package holiday offers is your best chance to bag a cheap last minute holiday in Benidorm, also worth considering is to build your own holiday and travel independently as this can make for even bigger savings. This is especially true out of season when flights may not be full and hotels are falling over themselves to discount room rates and fill empty rooms before it is too late. 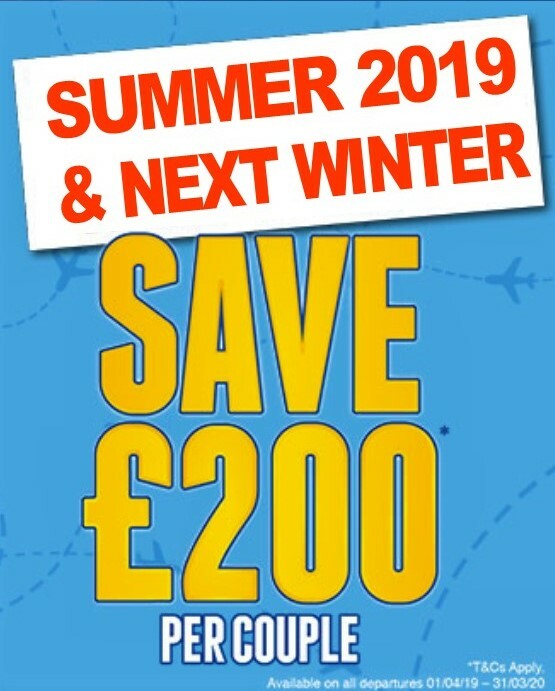 The best time for the biggest savings is 10/14 days before you wish to travel when final seat-filler deals are released and if you keep your Spanish destination options open, you can save up to 35% on a few selected hotels. Naturally, your choice of how many hotels to stay may well be limited and you may have to forfeit one or two “must have” options, like beachfront locations or those most popular hotels, but the savings can make up for this. 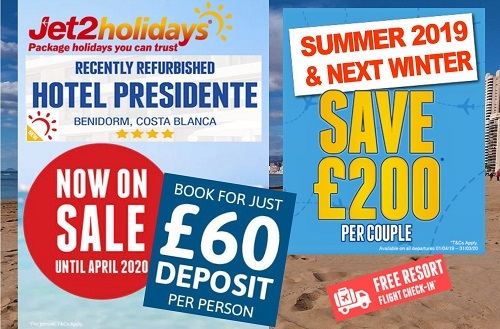 Our recommended travel partner based on the likely best savings are: For a Benidorm last minute package holiday we suggest TUI Holidays (UK) and to build your own last minute holiday, flight plus hotel plus extras, we recommend Sunshine Holidays (UK). 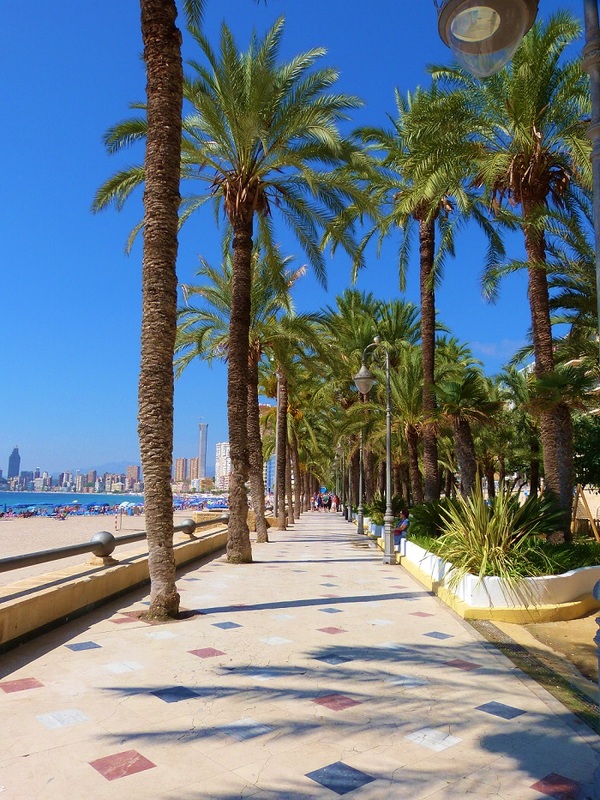 For more choice and holiday options our Benidorm Holidays travel site has all you need to make a perfect break in Spain.